The public expect their doctors and dentists to be well trained, knowledgeable and skilled, and trust them to provide the highest standards of care throughout their professional lives. To help meet this expectation, postgraduate medical and dental education (PMDE) builds on the work of universities to ensure the provision of the highest standards of education and training for trainee doctors and dentists. 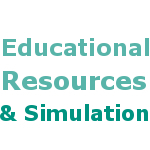 In addition, organisations involved in PMDE facilitate established practitioners in maintaining their competence and performance, and continuing their professional and personal development. 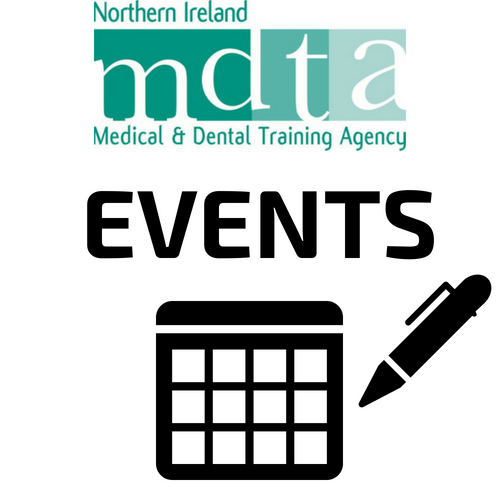 The education and training of doctors and dentists in Northern Ireland is the responsibility of the Northern Ireland Medical and Dental Training Agency (NIMDTA). The Northern Ireland Medical and Dental Training Agency was established as a Special Agency with effect from April 2004. 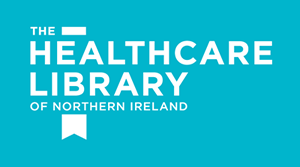 It replaced the former Northern Ireland Council for Postgraduate Medical and Dental Education. The Board of the Agency comprises a non-executive Chairman and five non-executive members (three lay members, one medical practitioner and one dental practitioner). The Agency is accountable to the DHSSPS for the performance of its functions and to the general public for ensuring that doctors and dentists are effectively trained to provide patients with the highest standards of care.